Considering the need of Innovation and Sustainability it is necessary to introduce children during their school education. In this regard, promotion of Innovation in schools is being promoted through the project. The main methodology being adopted by this project is to train a maximum number of students from 11 and 12 class. These students will assume the role of further training other students to ensure sustainability and continuity of the project. The need to propagate the importance of raising awareness about the need of Innovation responsibly, especially among school children and teachers to implement this project. The principal aim here was to provide guidance to teachers and students in order to maximize excellence in the Innovation and Sustainability, and enhance learning of students as well as sensitize them on world issues that will impact their lives. The issues covered new way of learning, collaboration and 21st century skill of learning. In this projects they share their view and knowledge to social media and all around the children. Children will understand what is Innovation? What are the benefits and drawbacks of these innovations? In my classrooms along with lecturing, listening, note-taking process I engaged my children in the classroom activity through discussion, peer learning, sharing, etc. My students are responsible for one another's learning as well as their own. Thus, the success of one student helps other students to be successful. I never transmit information to my children. I always serve as a facilitator for learning. This involves creating and managing meaningful learning experiences and stimulating students' thinking through real world problems. I shared my students’ creative work through online communities. The students were shown a small presentation or video on “What is Innovation”. We had discussion about the topic, and its importance. We began to share our concerns and discussed on the project requirements. The students were divided into groups and leaders. The project helped to deliver knowledge about importance of Innovation and Sustainability in our life. To identify possible solutions by the use of effective Innovation. The class was divided into 5 groups of 10 students each of mixed gender, ability and skills. Cooperative and Individual group work and research. Use of ICT to communicate knowledge and understanding. Collaboration and sharing with Social Media. To involve the students community in spreading awareness in the society. Making digital poster, presentation, conduction survey, working model, conduct exhibition seminar, video etc. Embedded video for What is Innovation? How many type of Innovation ? Students working on Project "THE INNOVATION"
My name is Pradeep Negi. I working as post Lecturer - Economics in Govt. Inter College BHEL Ranipur Hardwar State Uttrakhand INDIA. 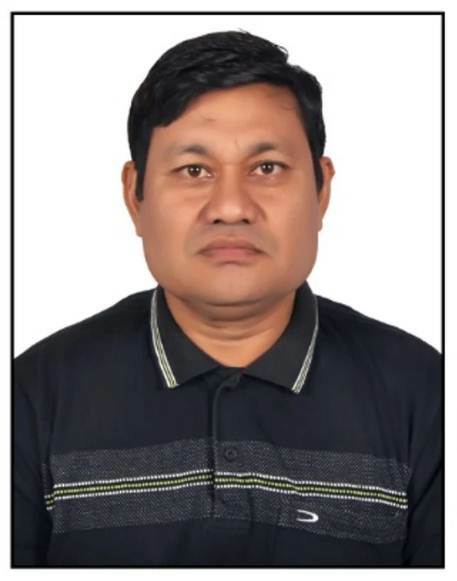 I teach economics, computer sub and Social Science subjects. I have been using ICT indicatively in teaching Economics and Social Science for class 8th to 12th level. I encouraged students to work on various socially relevant projects and thereby sensitizing them towards social issues. The students were encouraged to explore and gather data on social issues and used them effectively. I used interactive multimedia materials & TLM, web resources, developed blogs, websites and Multimedia presentations, using mobile tech for education. I organized education tour, field trip, activity base learning, workshop and seminar to make the learning interesting and interactive. 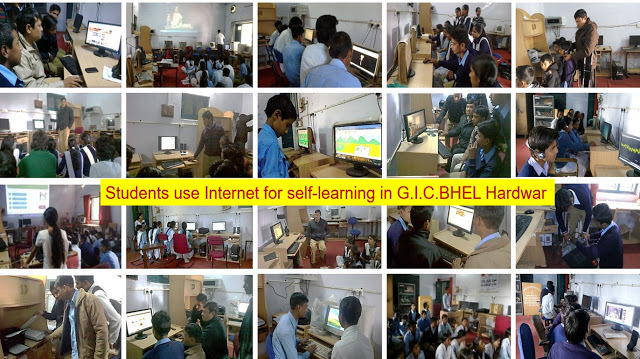 By using ICT tools imitatively & effectively his students launched various campaigns to generate awareness among people on various social issues like save electricity, save wild life, awareness on voting, save environment etc. I also helped the e-governance initiative by developing software tools, training ICT program to teachers, developed e-contents and data analysis.